Bigben Interactive and Kylotonn Racing Games today announced V-Rally 4 for Nintendo Switch. 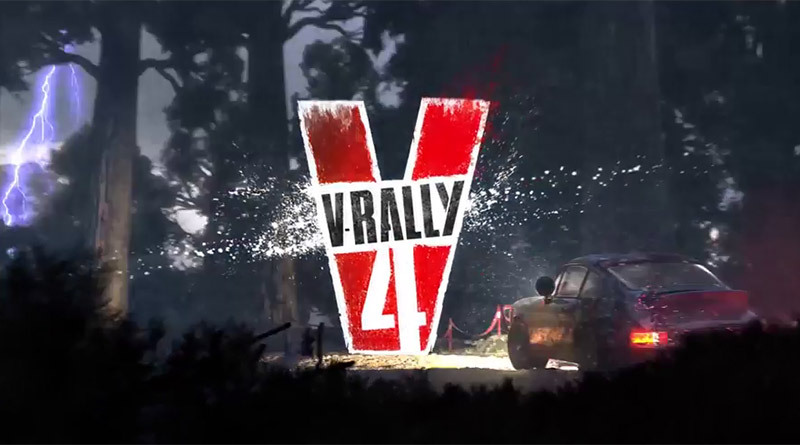 Developed by Kylotonn Racing Games, V-Rally 4 will launch in September 2018. V-Rally 4 will feature more than 50 models of emblematic rallying and extreme motorsports vehicles. Nostalgic players can collect, upgrade, customize, and master the favorite cars, three of which can be seen in today’s trailer – a Porsche 911 Safari, a Ford Mustang and a Ford Fiesta RS RX. V-Rally 4 tries to remain faithful to the identity of the franchise and to strike a perfect balance between sensation, presentation, and simulation while offering the best graphics and gameplay the latest technology can support.